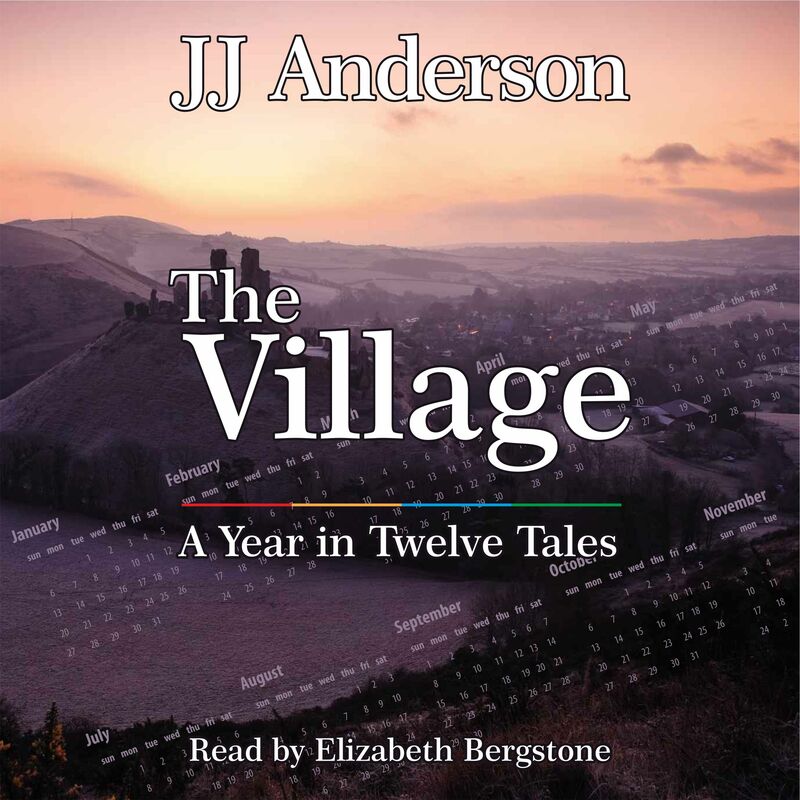 Long in gestation, the audio-book of ‘The Village; A Year in Twelve Tales’ is now on sale, exclusive to Audible/Amazon, for £13.55. Running time is 8 hours and 22 minutes. Regular readers of this web-blog will know that the process began back in May when I was contacted by the actress Elizabeth Bergstone. 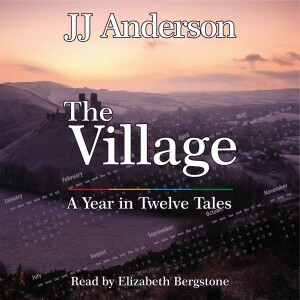 Currently a resident of California but a visitor to her sister in Oval, south London, Elizabeth had seen an article about ‘The Village’ in a local magazine and, when she returned to the States, had purchased a copy. She enjoyed reading the book and proposed that we make an audio-book of it, with her doing the narration. This was my first foray into the world of audio-books and Elizabeth’s second. Five months later and we have an audio-book. It wasn’t always easy and I have learned a lot along the way, not least the fact that narrating a book is a difficult task, especially when the author is so pernickety about small items which shouldn’t matter. Elizabeth has been very long suffering. If you want to read more about it there are several blogs about our experiences on The Story Bazaar, like How does a book sound? and The Making of an Audio-book. If you would like to hear a snippet of the finished article click the ‘play’ arrow below. Please let us know what you think by using the comment box below. This entry was posted in Publications, Uncategorised and tagged Writing & publishing by juliej. Bookmark the permalink.